Sheila Church is the Director of Outreach Services at ChesPenn Health Services, a federally qualified health center in Chester, where she oversees a number of departments including HIV/AIDS Prevention Education and Testing and Social Services. 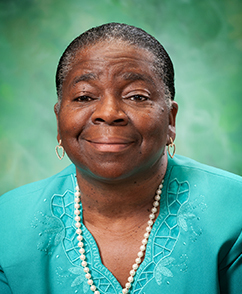 A native of Chester, she has been actively involved with CHA as a member of the Sustainability Committee for more than four years and has also served as the Chair of the Education Committee, which selected Residents of the Housing Authority for scholarships to attend the Pennsylvania Institute of Technology in Media, Pa.
Church holds a Master’s of Science Degree in Education from Cheyney University and is a Pennsylvania Certified Addictions Counselor. In addition to her service at CHA, she is also a current committee member of the Chester Weed & Seed AID/CORE Team and the Drug Free Communities Coalition. Tonya Warren is a native of Chester and has served on the Chester Housing Authority Board since April 2012. A former Executive Director at Thomas M. Thomas Community Center, she currently serves as an Administrator for Chester Eastside Ministries and brings more than three decades of community advocacy and service to her appointment. Warren views her service on the CHA Board as a way to give back to the community that raised her. Warren holds a Bachelor’s Degree in Communication Service Education from Cornell University. Catherine Feminella, M.Ed. joined the CHA Board in July 2013. She has been at Widener University for 17 years serving as a leader in Higher Education, specifically Student Affairs. She has held progressive positions in Residence Life and Student Affairs since 2002. 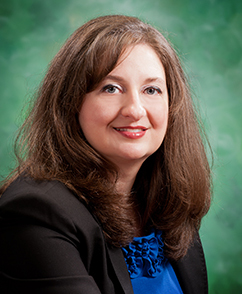 She is a founding member of the Women’s Leadership Forum at Widener University and is currently the state chairperson for the Pennsylvania ACE (American Council on Education) Women’s Network. Having lived in Chester, PA for over 20 years, she brings a deep passion and understanding of the community and housing issues to our Board. Feminella earned a Bachelor’s Degree and a Master’s Degree in English from Widener University. Rod Powell joined the CHA Board in 2014 and has been an award-winning advocate and community organizer for over four decades. In 2011 he retired after nearly four decades of service at the Center for the Blind and Visually Impaired in Chester where some of his roles included life skills education instructor, switchboard operator and public relations support staff. His work to raise awareness in the Chester community about available assistance programs and services has earned him recognition from the Chester Democratic Party, NAACP, and the United Way. Powell earned his Bachelor’s degree in Sociology with a minor in Political Science at Lincoln University and received a teaching certificate from the Manna Bible Institute’s Chester Campus. 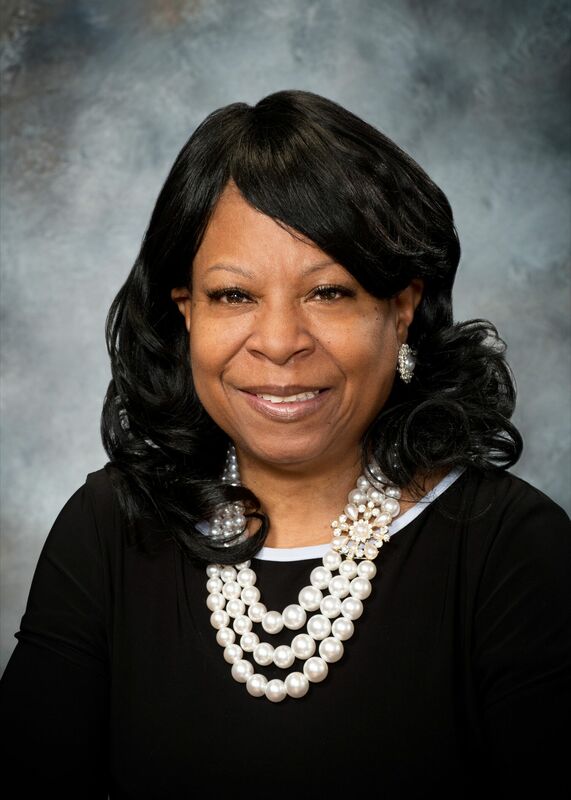 Susie Kirkland was appointed to the Chester Housing Authority Board in December 2018. She is a 1975 graduate of Chester High School and Delcite Secretarial Training. She recently retired as the Chester Office Director for Congressman Robert A. Brady after 20 years of service. Since 2008, she has served as President of the Board of The Chester Fine Arts Center East. 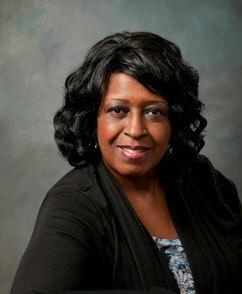 She is a past member of the Chester Chapter of the National Political Congress of Black Women. In 1994, she completed the National Political Congress of a Black Women Leadership Training Institute under the leadership of the late Dr. C. Dolores Tucker. She currently serves as the Democratic Judge of Elections in the Primary and General Elections. She has been married for 42 years, and she has been a proud resident of the City of Chester for 55 years.